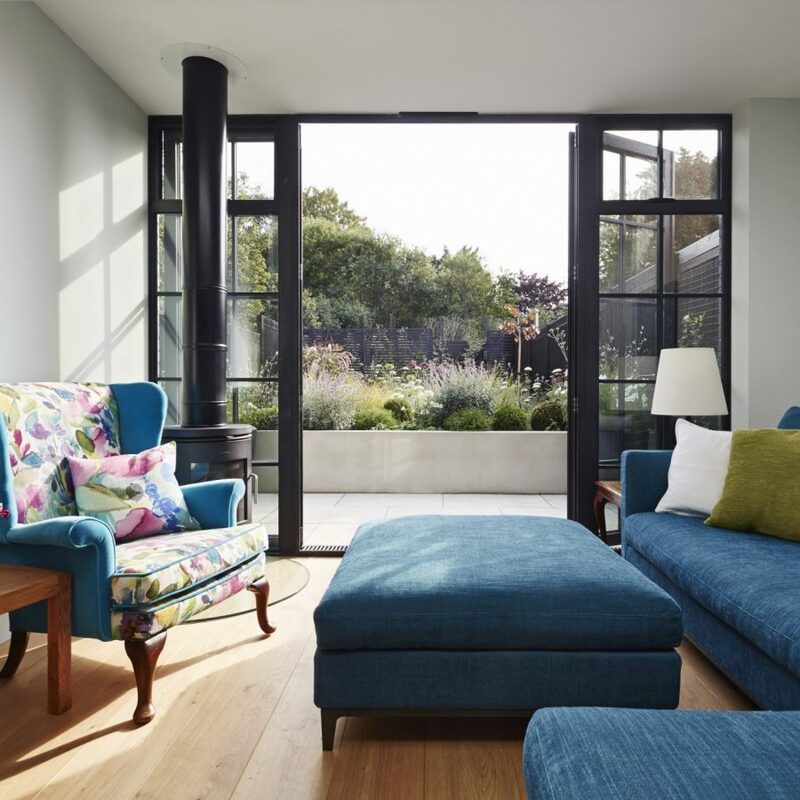 Churston Gardens is a 1930s mid-terraced property in Bounds Green, North London, which has recently undergone a whole-house eco-refurbishment. 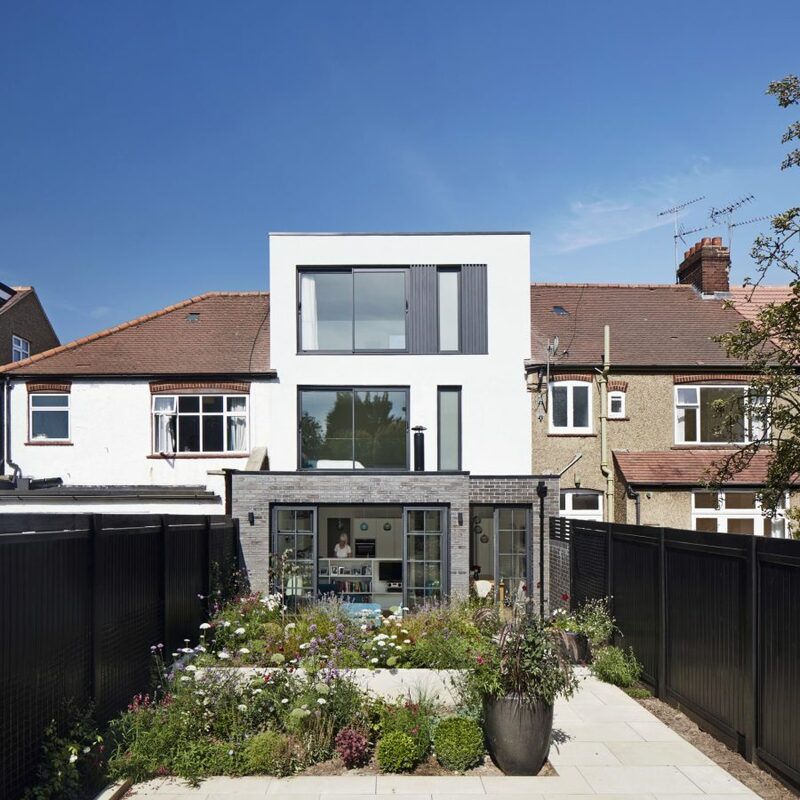 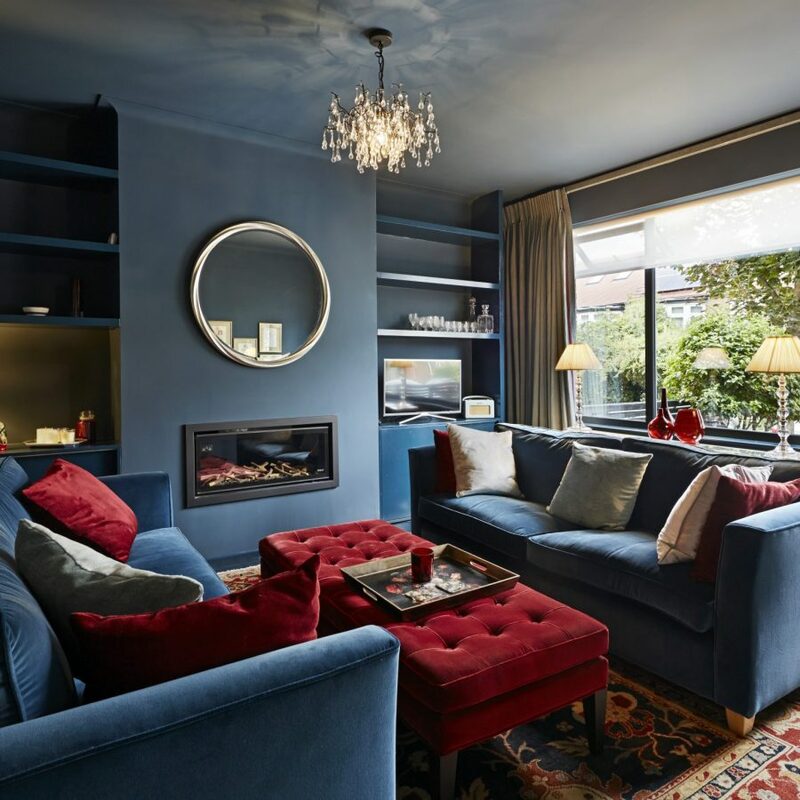 The original building was in a state of disrepair when it was purchased by the client who, undeterred by its condition, aimed to renovate the house. 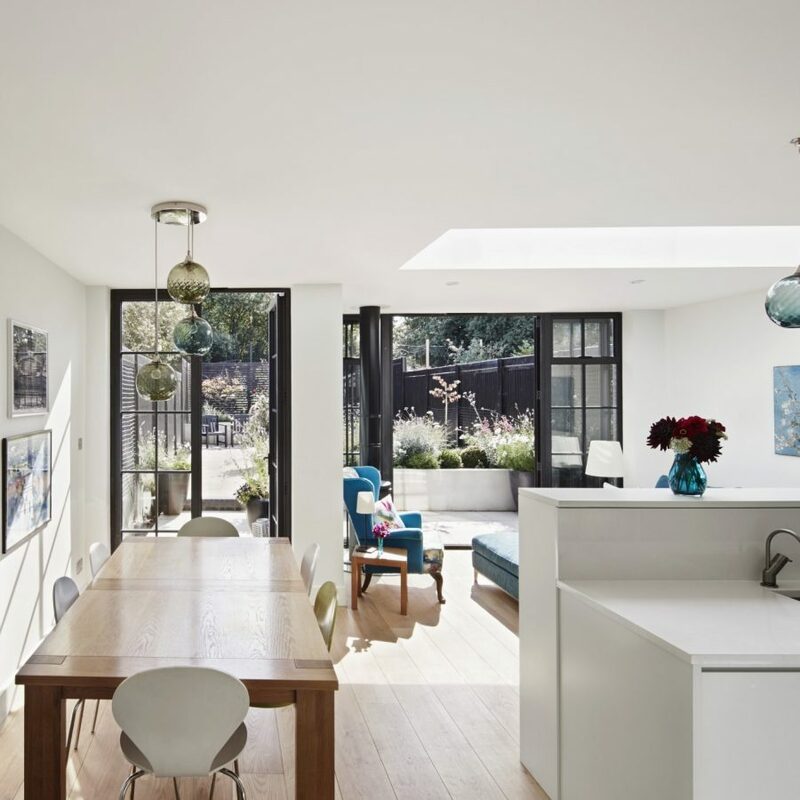 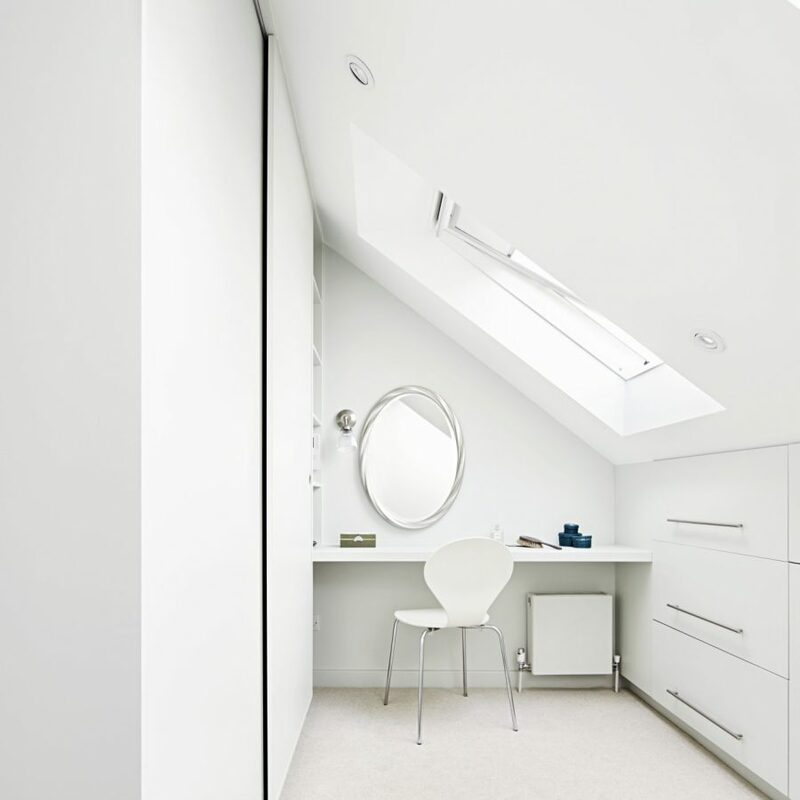 The contemporary layout implemented by Mulroy Architects maximises the floor plan and was achieved using the property’s permitted development rights.